The Sudbury Symphony Conservatory of Music is a teaching facility devoted to fostering a healthy knowledge of music to students of all ages. Our instructors are all professional musicians, who are greatly respected and admired in their craft, both throughout the community and Canada. Private lessons are available to anyone in the community. No auditions are required, and lessons are taught to students of all ages and levels at times that are mutually convenient for both the student and instructor. Private lessons are weekly 30 minute, 45 minute or 1 hour of one-on-one instruction time throughout the academic year (September-June). Students may start at any time, subject to instructor availability. 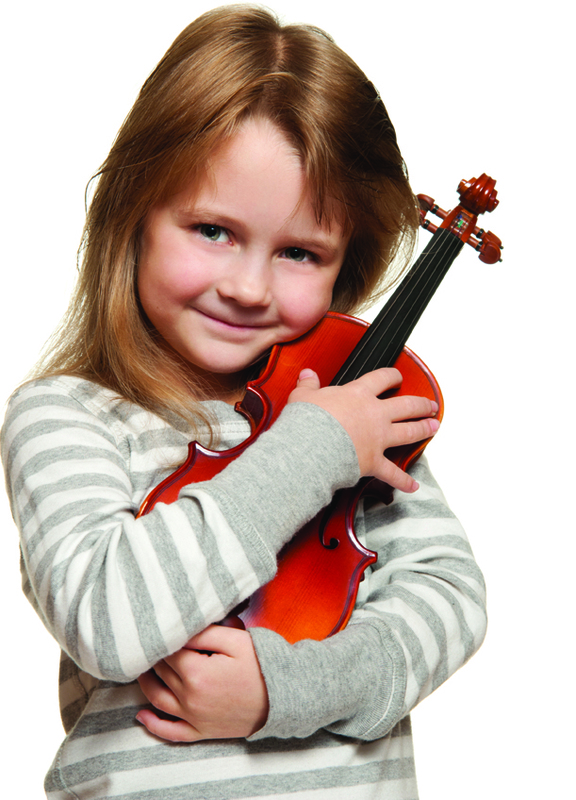 Instructors are available to teach violin, cello & viola. Lessons include the technique of the instrument, basic theory, best practice habits, and musical performance. Students are eligible to participate in two recitals per year to develop and nurture performance skills. Lessons are available in both English and French. When students are at an appropriate level of proficiency on their instrument, they are encouraged to consider becoming a member of the Sudbury Symphony Orchestra. The Sudbury Symphony Orchestra wishes to acknowledge the Ontario Arts Council and the City of Greater Sudbury, who assist the SSO Conservatory of Music in bringing music education to students each year.